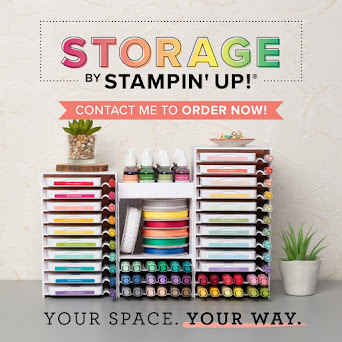 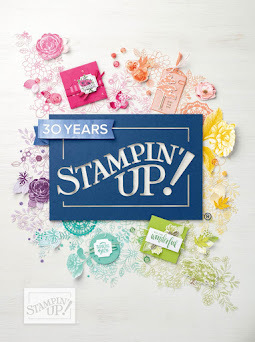 Stamp with Me: Last Chance Products! 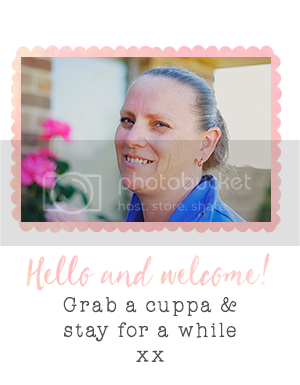 Retiring items may be added to all order types: demonstrator, workshop, customer and online. 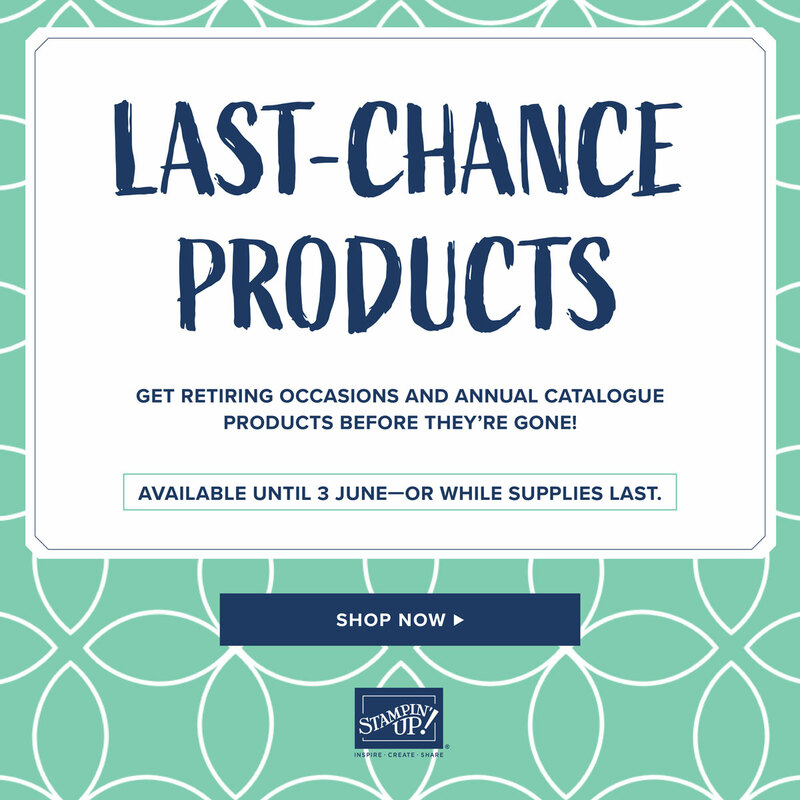 All retiring items are only available while supplies last and will be discontinued after 3 June 2019. 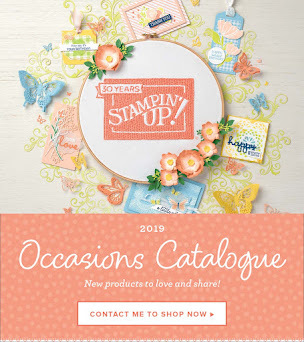 This retiring products lists contain items from the 2019 Occasions catalogue and 2018–2019 annual catalogue. Products are available until 3 June 2019, or while supplies last only.